This Repair is only available for MacBook Pro Aluminium and MacBook Pro Unibody. 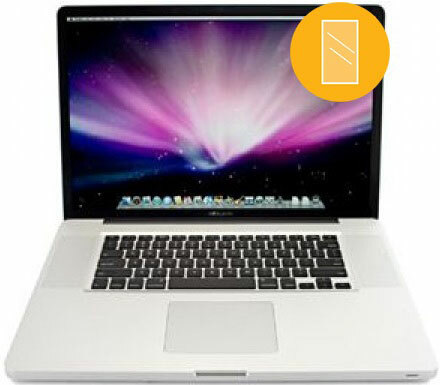 This repair service will completely replace the outer glass on the screen of your MacBook Pro Unibody 2009-Mid. Please note that this service does not include_once an LCD, so if the picture on your MacBook Pro Unibody 2009-Mid is damaged or distorted check out our MacBook Pro Unibody 2009-Mid LCD screen replacement service.